Looking for Memorable Things to Do in Naperville? It doesn’t matter if you’re trying to find something for the kids or a venue for a romantic evening with your partner, there are plenty of things to do in Naperville. After you check these out, consider having dinner at one of the Mexican restaurants in nearby Bolingbrook. 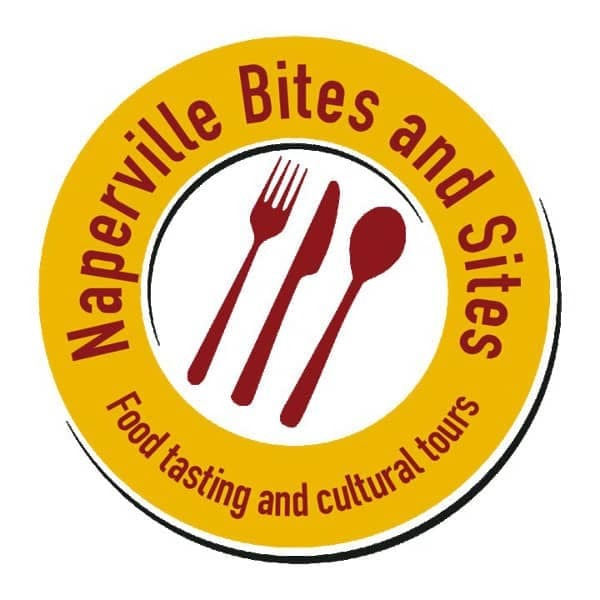 Naperville’s Historic Downtown Food Tour: Visit 6 fantastic food tasting locations while enjoying the charming streets and historic architecture of downtown Naperville. Eateries include Orazio’s Pub, Quigley’s Irish Pub, Le Chocolat du Bouchard, Adagio Tea, Twisted Olive, Cookie Dough Creations, and Giordano’s. Naperville Riverwalk: Featuring 1.75 miles of brick paths, fountains, bridges, meeting and event places, the Naperville Riverwalk brings together too many attractions to name. You’ll find the iconic clock and Exchange Club Memories Fountain or Fredenhagen Park, plus Dandelion Fountain and Paddleboat Quarry. Head further west for Centennial Beach and Centennial Park. 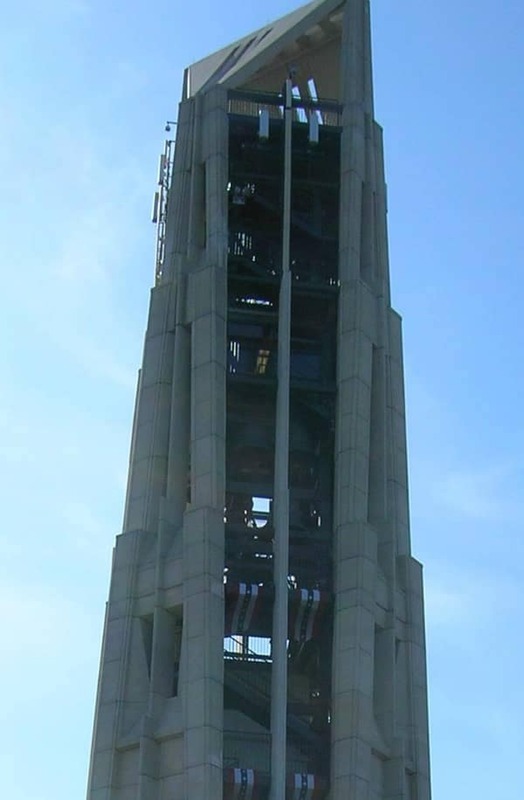 The Moser Tower: Built in 1999 to commemorate the new millennium, this stunning 160-foot structure features 72 carillon bells that attract carillonists from around the world perform during the summer concert series. For sweeping views over the surrounding valley, climb 253 steps to the observation area. The Morton Arboretum: Offering hiking trails, cycle tracks, and a 4-acre interactive children’s garden, The Morton Arboretum is a great place for the whole family. Its 1,700 acre grounds feature more than 4,100 different plant species and more than 200,000 cataloged plants. Naper Settlement: This family-friendly outdoor history museum boasts 12 acres of learning and interactive opportunities. Just a few steps from the Riverwalk, it’s a place to get immersed in our history as you learn about pioneer times. There are special events, programs, and activities all year round, so it’s no surprise that the Naper Settlement hosts around 35,000 northern Illinois school children annually. Here at Chevrolet of Naperville, we always stay current with the latest attractions. 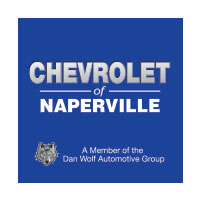 If you’re looking or the best Naperville has to offer, don’t hesitate to contact us today. 0 comment(s) so far on Looking for Memorable Things to Do in Naperville?